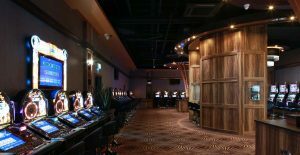 The latest Oasis adult gaming centre has been completed in Derry after a challenging 5 week period. 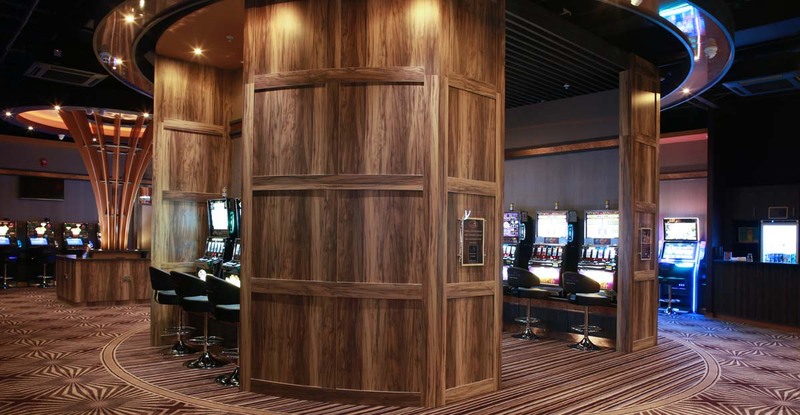 The luxury interior designed by Horscroft Design. 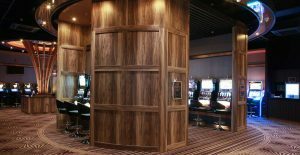 Marcon utilised the expertise of our specialist joinery workshop to manufacture and install the many bespoke joinery items such as colums, panels and plinths. 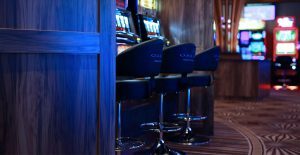 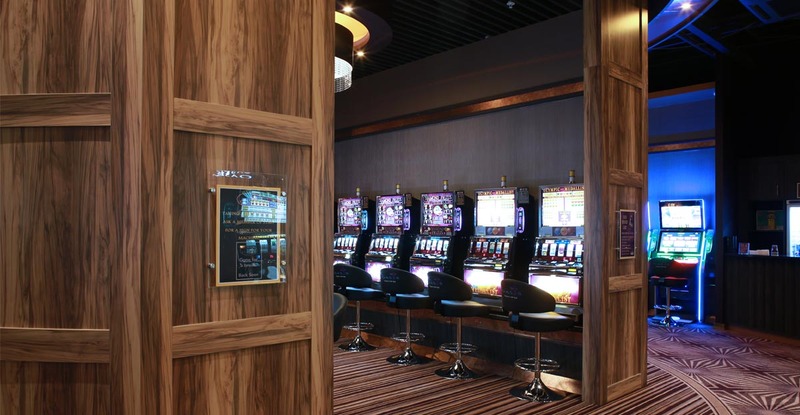 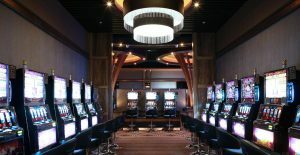 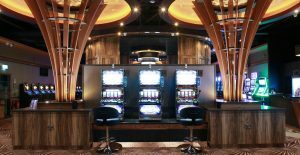 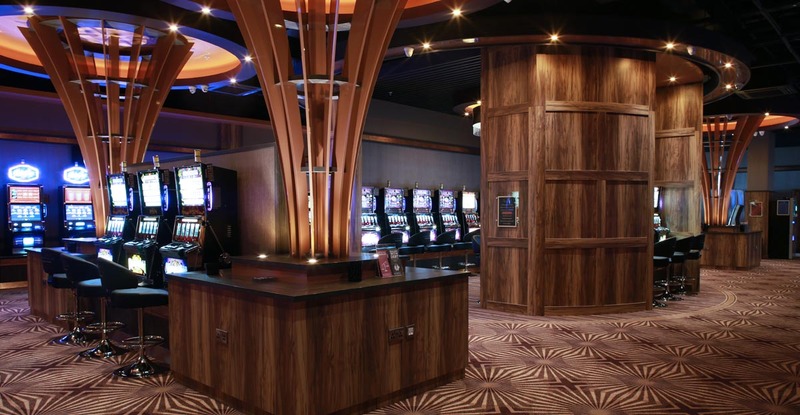 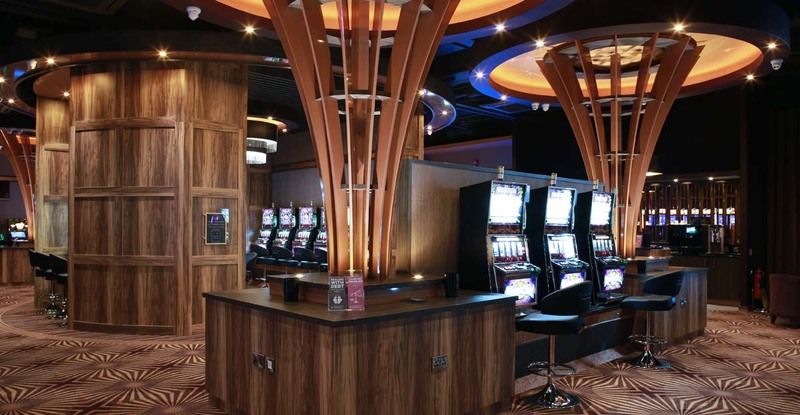 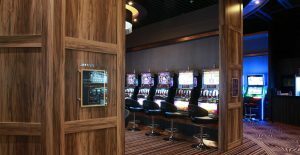 Oasis is at the forefront of providing tasteful premises for adults who enjoy pay-to-play gaming, providing a space which is stylish, mature and hospitable.